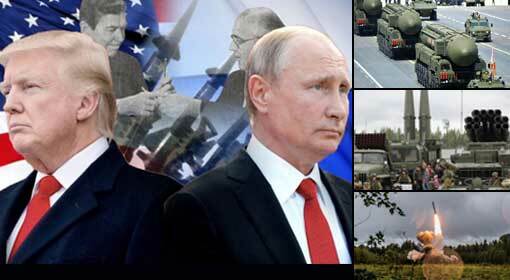 Tokyo: Russian Foreign Minister Sergei Lavrov has alleged that the deployment of the US missile defence system in Japan is a threat to Russia. Lavrov expressed the Russian concern raising this issue in the meeting with Japanese Foreign Minister Taro Kono in the Japanese capital Tokyo. 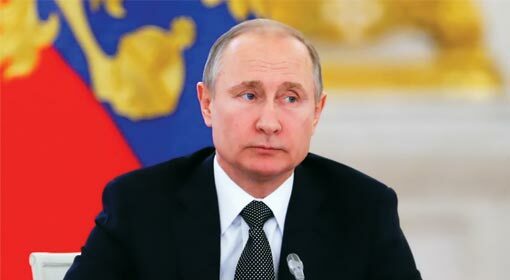 Although, Russian President Vladimir Putin has taken a stand of increasing bilateral cooperation with Japan in the last few years, the dispute over the ‘Kuril Islands’ and the deployment of the US missile defence system seem to be the reasons for tension between the two countries. This is the first visit of Foreign Minister Lavrov to Japan after President Putin took over as the President for the fourth time and this meeting gains importance in view of the bilateral cooperation and the tension in the Korean region. 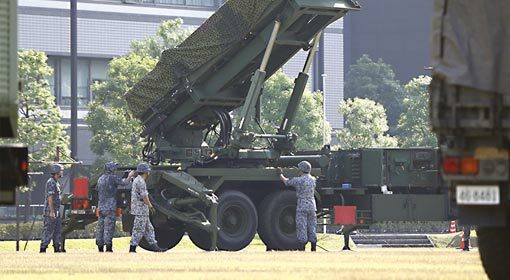 Reeling under the threat of the North Korean nuclear strike, Japan has deployed the ‘Patriot’ missile defence system in various parts of the country and has taken the initiative for deployment of ‘Aegis Ashore Missile Defence System’. 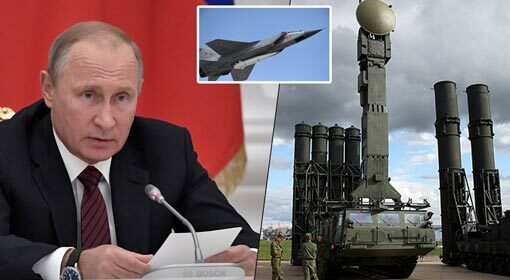 Russia has consistently objected to the Aegis missile defence system and has even warned the United States about its deployment. 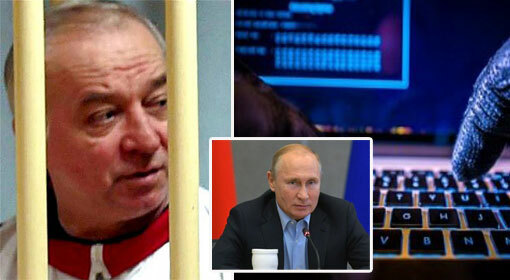 Russia has objections about the dual use of the system and has alleged that this use becomes a threat for Russia. However, Russia has refuted the Japanese claim that ‘Aegis’ will remain totally under control of the Japanese government. 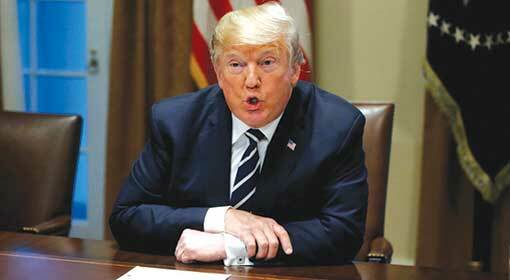 Russia has claimed that the United States can interfere through the medium of Aegis. 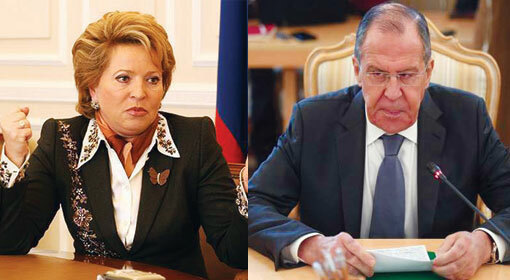 The Russian Foreign Minister pointed out that the issue of ‘US Deployment’ is a very serious matter by raising this issue in the meeting with the Japanese Foreign Minister during his visit to Japan. The Japanese Foreign Minister clarified that Aegis is completely a defence system and it cannot create any threat for Russia or any other country. Foreign Minister Kono also said that Japan has complete freedom to the usage of Aegis. 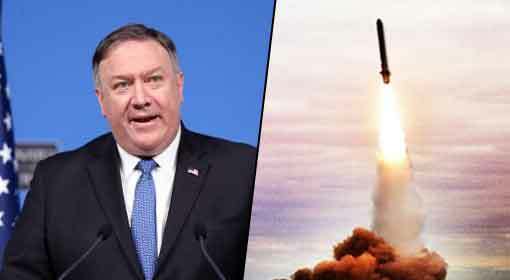 Against the background of the nuclear tests conducted by North Korea last year, South Korea had also deployed the US THAAD missiles. China and Russia had both raised objections to the deployment.